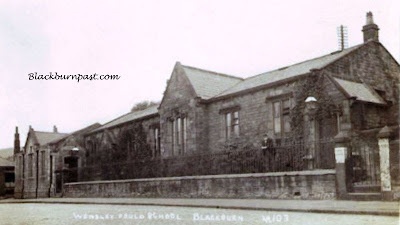 Wensley Fold School, which was on Apple Street, which was / is a little street off Garden St. Apple St kind of runs parallel to Wensley Road, as you can see from the map section below. I'm unsure of how old the image is, probably pre 1900. Photo courtesy of the CP Collection. 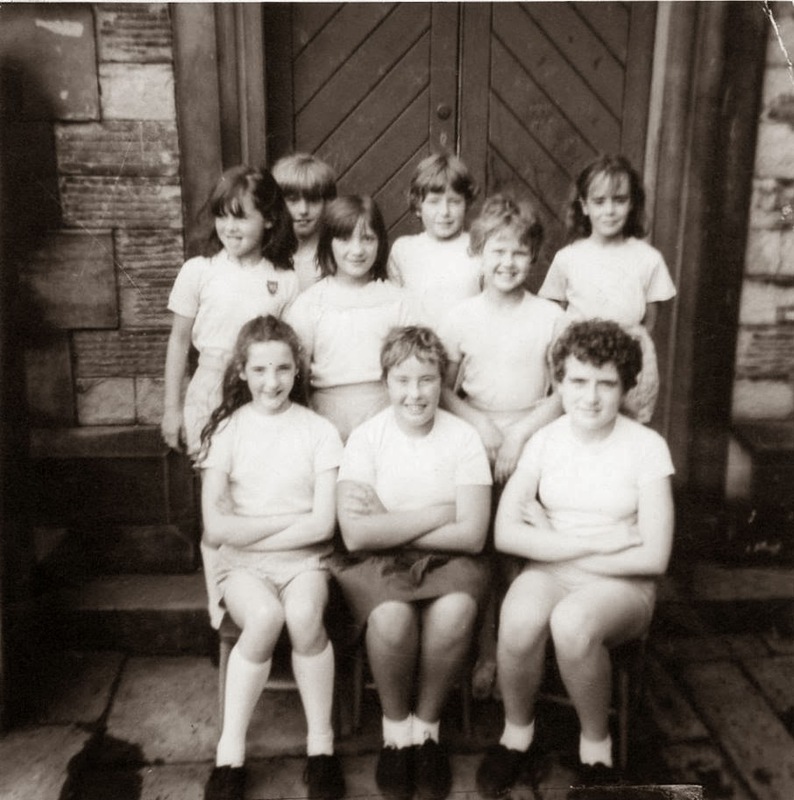 The netball team - 1968. 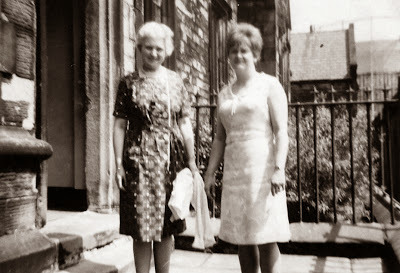 Miss Durham and Mrs Cumpstey. Mr Fairclough and Miss Durham on nearby St Mark's Rd. I remember the bakery. Always a really nice smell whenever you were in the vicinity. I think it was Prest's (with a T on the end) wasn't it? I don't have any photos of the building or their wagons, sorry. If any crop up, I'll try and get them on here. Similarly with the school playground, but you never know what's out there. Someone reading this might have one buried away somewhere. There's probably a 1940's or 1960's aerial view of the school on that MARIO maps site, but they're pretty poor quality, so I don't think you would see very much. I'm not totally confident about the name Jim, but about 95% sure it was Prest / Prest's. A happy Christmas to yourself too Jim and to anyone else visiting this blog over the next few days. Hi, Great photos, I attended Wensley Fold as a little lad. I was looking at the photo of the man and the woman thinking that fella looks just like my dad how odd, then had the shock of my life to read his name underneath! You just sent a shiver through me reading that, I know who you are! You're the son of Mr Fairclough and we used to be in the same class. If I'm not mistaken your name is Andrew and the headmaster was Mr Johnson. There was also a very strict teacher called Mrs Thornton. I also remember the awfully school lunches especially the fish fingers that frequently had maggots in them. I really hope you see this message Andrew. Your dad was a great teacher. These images, with the exception of the top one and the map section, are courtesy of Lyn Smith. 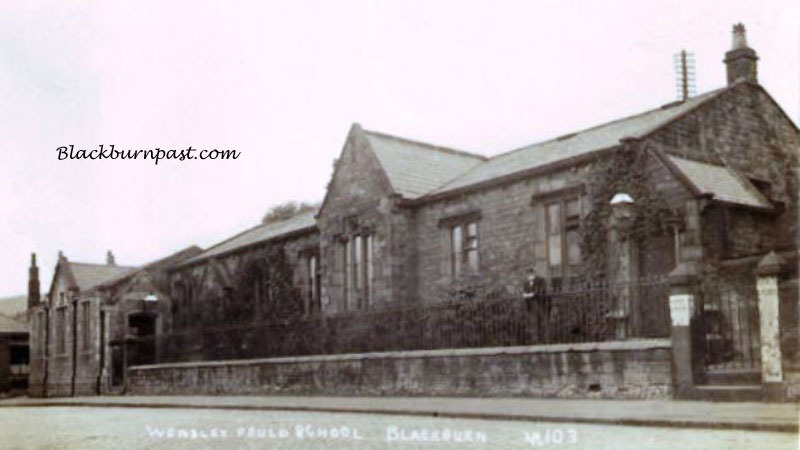 They are also on the Blackburn Past Facebook group, where there is quite a long thread (still active as I type - 20th June 2014) on which Lynn and quite a few more ex pupils have commented / reminisced. Have a look sometime if you haven't already. It's an open group, so if you are already on Facebook, you can view without having to join the group. But you are welcome to join the group too, if you wish. 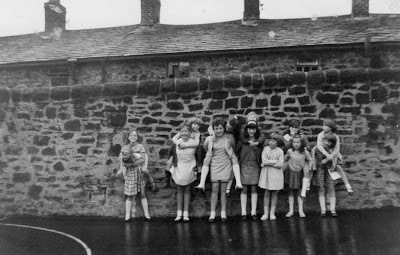 Hi Colin, your page on Wensleyfold primary school brought back lots of memories from when I used to go there. 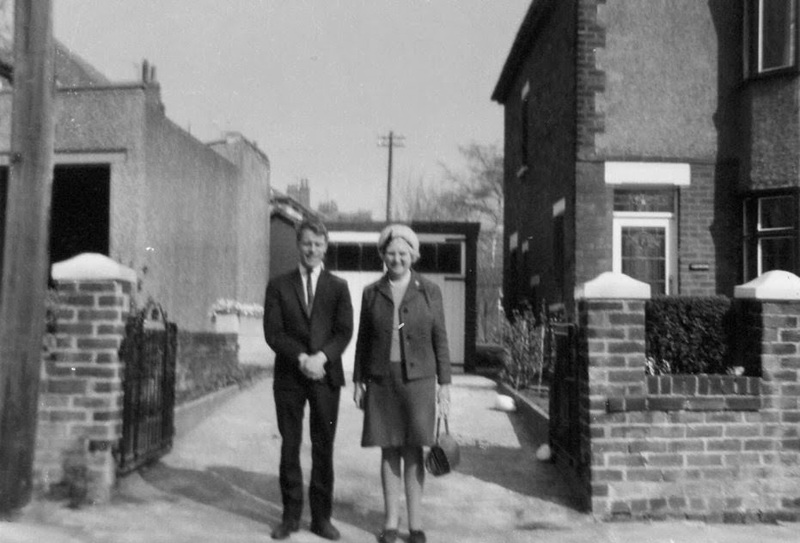 What a surprise when I saw a comment from a guy who is the son of Mr Fairclough (in the photo) I used to be in his class and remember it clearly because of the unusual situation of a father teaching his son. The door behind the choir was the door to our classroom. I live in Australia now and through your information via facebook hope to connect with long lost school mates. Glad to have been able to be of some assistance Victor. Good to see some folks are still looking on here, I almost closed the site down in November. I was struggling with the technology, just trying to renew / pay my domain fee. It was driving me bonkers and I was very close to throwing in the towel and calling it a day. More hassle than it's worth sometimes. Thanks for your reply Colin. Out of curiosity,which schools did you attend and may I ask your age? 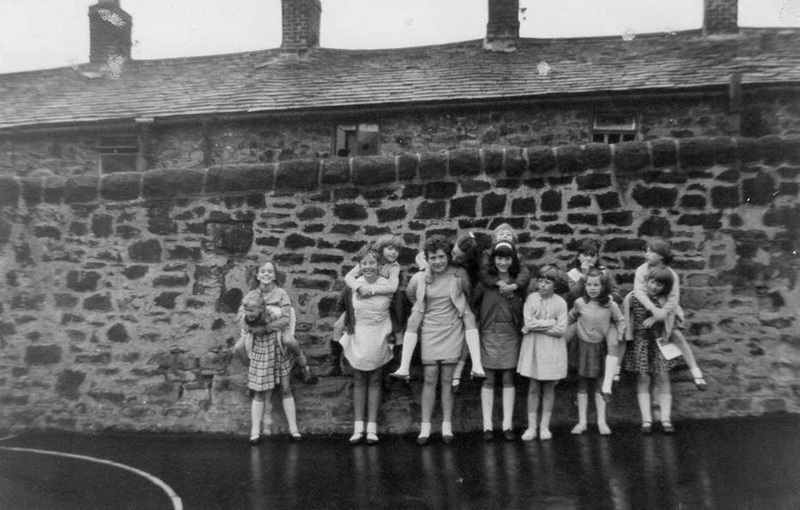 I've no connection to Wensley Fold school. I just owned the old postcard up above at one time and then Lynn Smith let me add her photos to the post. I went to St Albans (Infants, juniors and senior school). I'm almost 59.